Let me tell you about a time when work was hard and it meant getting dirty. Let me tell you about a time when days were long and the weekends were short. It might not have been a better time, but it was a simpler one. 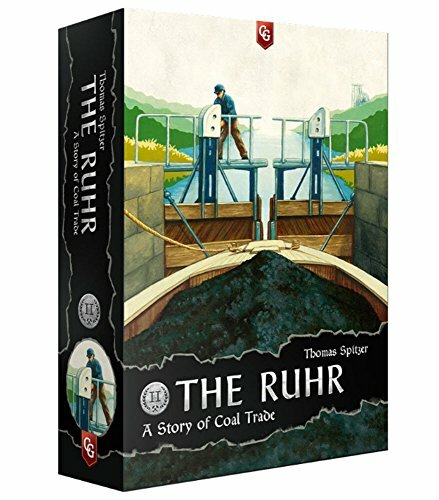 Let me tell about The Ruhr: A Story of Coal Trade.